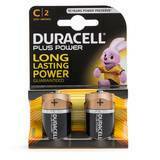 Top-quality, long lasting Duracell 9V battery. 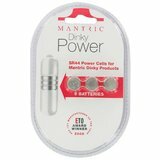 Suitable for use in high-powered vibes and toys. 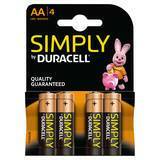 Here's my review for the 9v Duracell single battery. We have had one of these installed into our electro massage tens machine and wow! It lasts forever! The battery was last replace well over 12 months ago and it is still as powerful now! 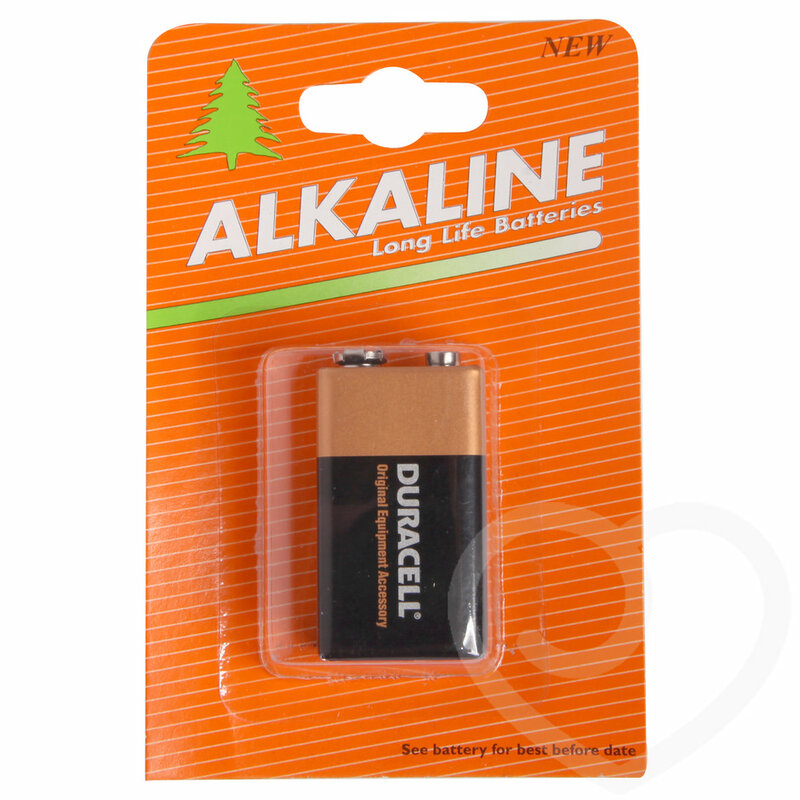 I highly recommend that you do not opt for the cheaper batteries out there as they have a higher risk of acid leaking. 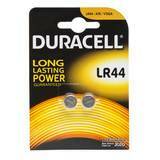 Also they do not last as long!